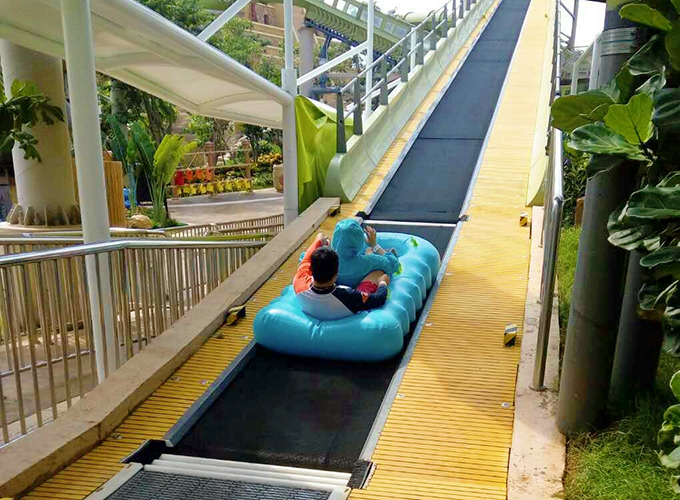 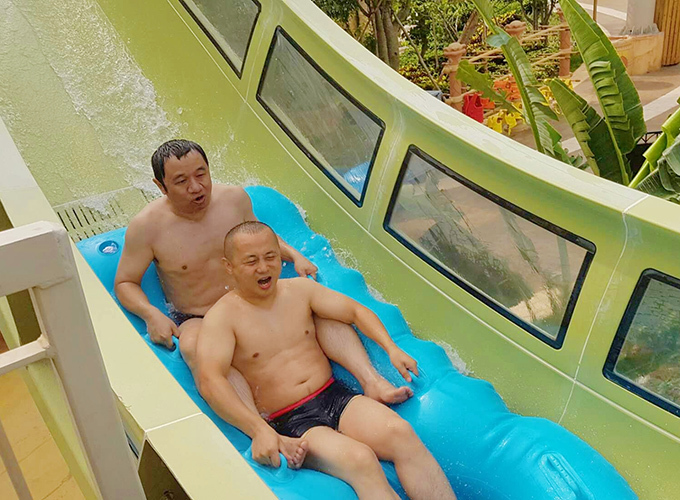 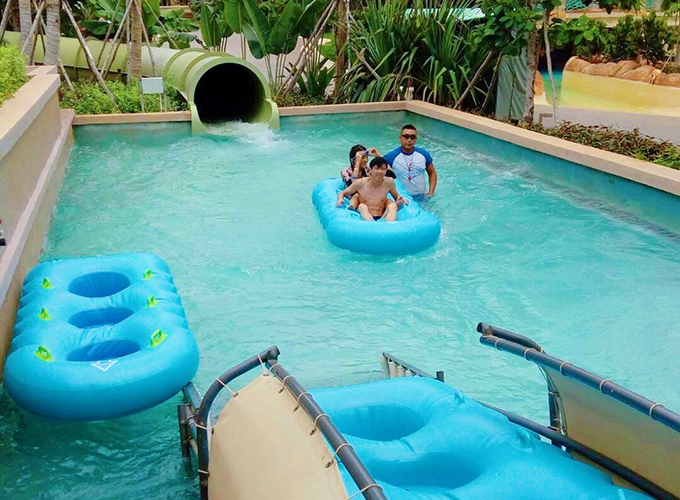 H-Fun got new design inflatable water slide tube tested in Sanya Atlantis water park, and it proved that our tubes are rather comfortable and safe: " When you sit in the tube, then the comfort follows" said the players, " Grasping the big handle, it is very stable while sliding." 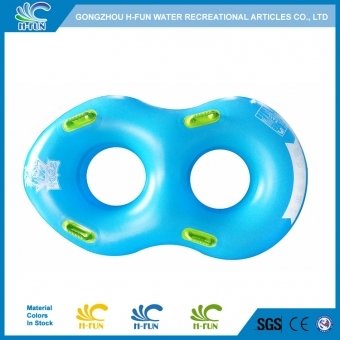 "The tube gets 25 mm sealing belt at the seal area and ergonomic big handle, which make the tube stronger and can protect the player." 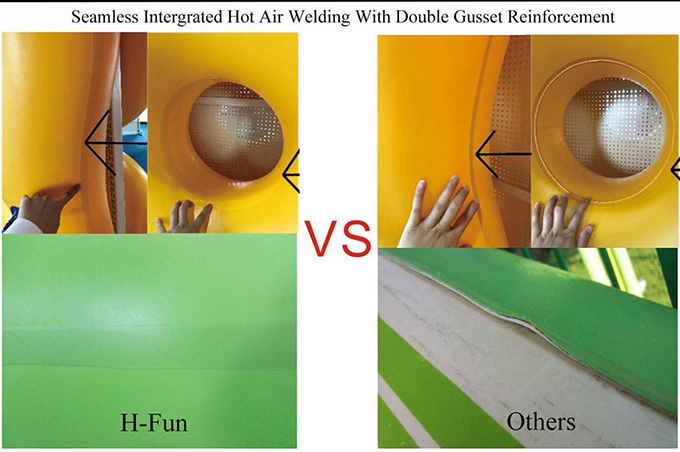 Said the H-Fun R&D team president Mr Xu, "Sealed by heat bonding technology, our tubes can be used for 2 years while the most general tube on the market can only serve one year even less--We are a water articles manufacturer targeting at quality and safety. 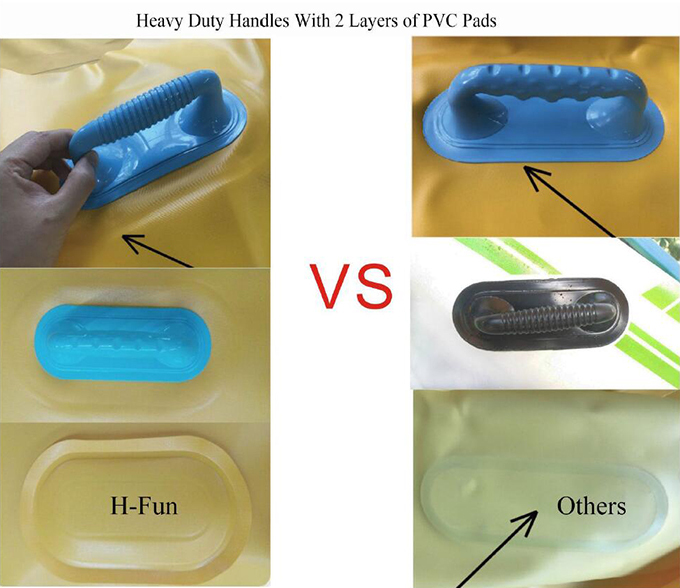 H-Fun is an experienced professional water recreational articles manufacturer with R&D team and factory, specialized in water park tubes, rafts, water slide mats, life jackets and other water park products. 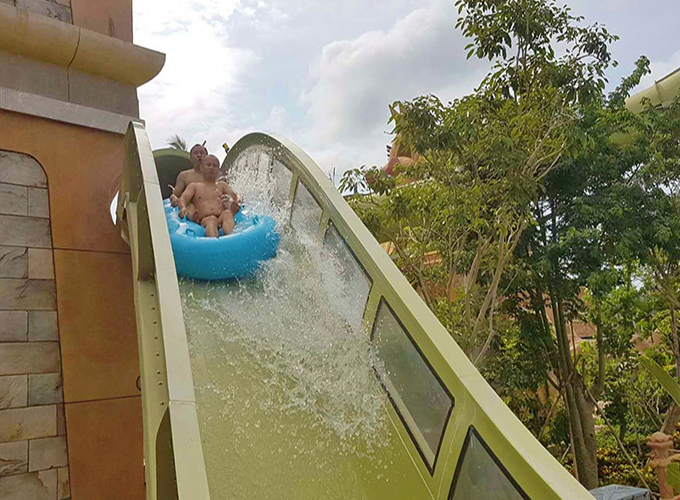 We get expert water park products R&D team, targeting at creating the most safety and ergonomic water recreational articles which can serve the global world. 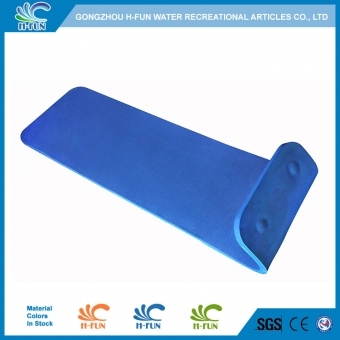 We run our own factory which follows the strictest water recreational articles producing standards. 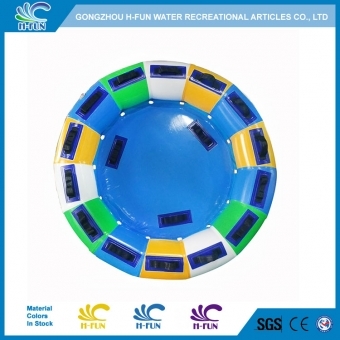 If you are interested in our products, please do not hesitate to contact us and get spec info.